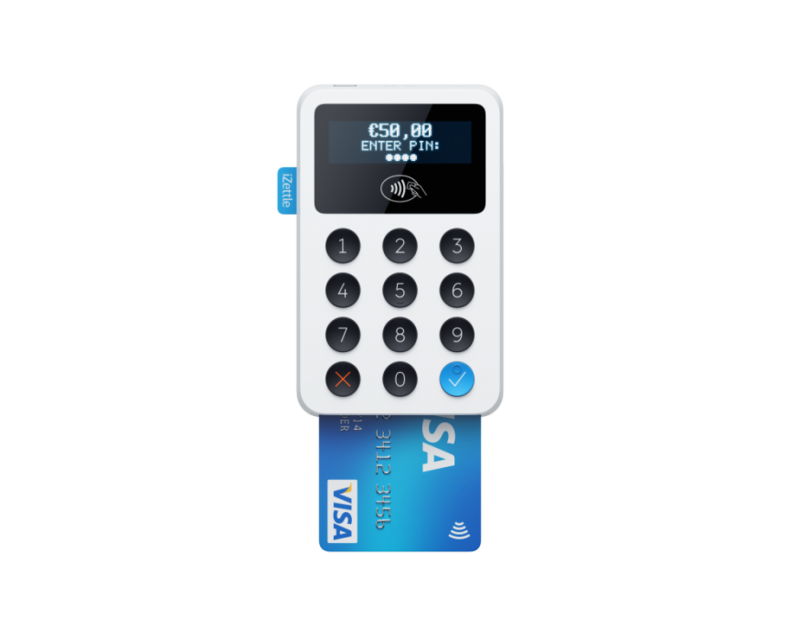 *EDIT iZettle now sell 1 type of card reader which is contactless. Today saw the launch of iZettle’s latest device, Card Reader Pro Contactless. Available from June 2015 in the UK the card reader will allow customers to pay using their contactless payment card or Apple Pay. iZettle currently offer a basic free card reader and a Pro version for £79. Coming in at the same price as the Pro card reader this latest device will make payments even faster for contactless customers. 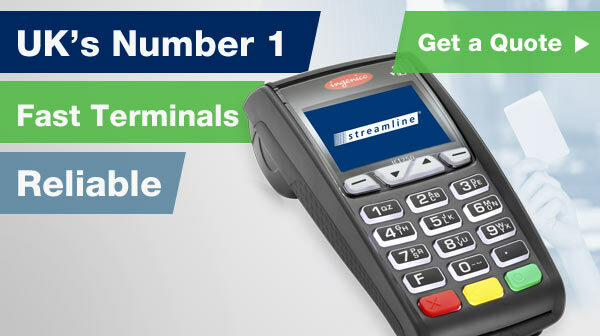 If the total is less than £30 customers with a contactless card can pay by waving their card near the terminal. 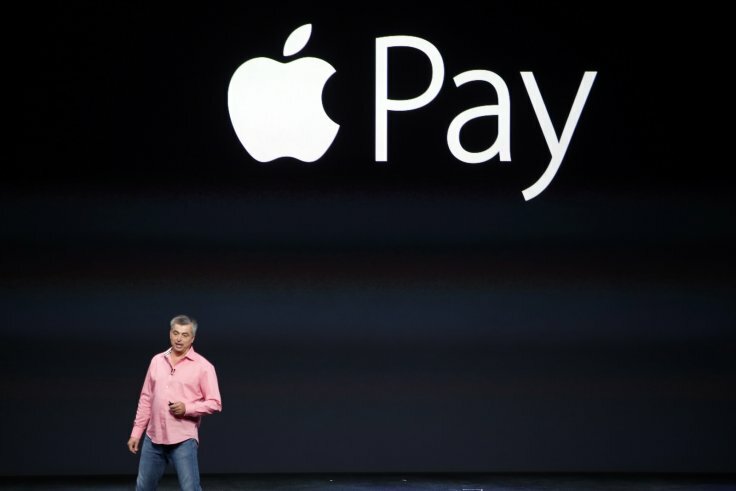 Apple Pay works in a similar way except with an iPhone (6 or above) or Apple watch. 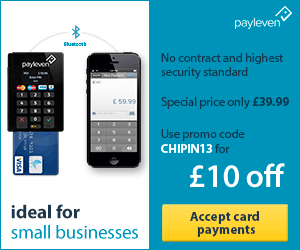 Chip and PIN is also supported. Tech savvy Apple users will know that Apple Pay is not currently available in the UK, however this announcement indicates a UK launch is imminent. It could well be Apple’s World Wide Developers Conference on 8th June will see Apple Pay’s UK release. The Card Reader Pro Contactless is available to select partners from 19th May and will be on general sale in the UK from 1st June. Following that the card reader will be rolled out globally. Contactless payments accounted for 317 million transations in the UK in 2014, up 220% on the previous year. iZettle have developed a product to respond to customer demands, expect others to be hot on their heels.